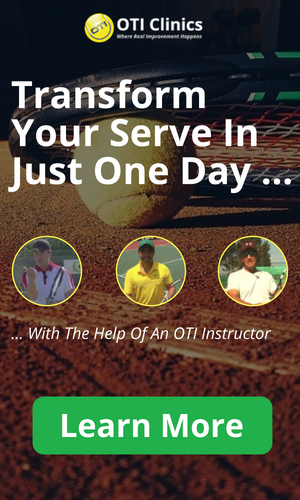 Coaching Tennis, like coaching any other sport, is a difficult task. I like to say that there is the science of coaching and then there is the art of coaching someone. There are of course many different coaches with different approaches to teaching the game. Some coaches focus heavily on the science and for others it is purely an art. Let’s have a close look at the science and art of coaching and its implications. The science of coaching is based on scientific facts/information that the coach needs to know. For example: If you want to hit a great groundstroke you need to swing with an inside-out swing pattern. This is a scientific fact that no coach can really argue against. If you look at any good professional player you will see this swing pattern because they cannot fight physics and still be successful at what they do! Check out this video about the application of science in Tennis! For some strange reason the science of Tennis is often overlooked in coaching though! 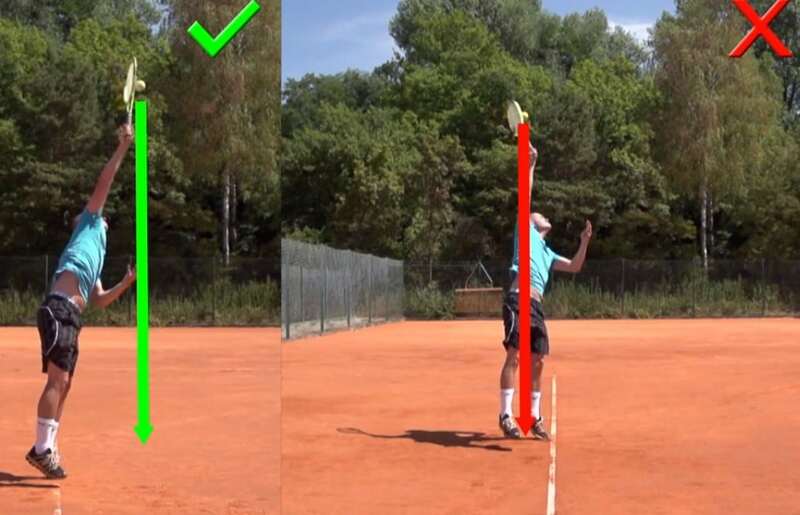 Tennis coaches rarely take a scientific approach, analyzing things in detail with video analysis. Also biomechanics experts are rarely consulted. As a result there are a million and one theories out there on how to hit a forehand/backhand or serve. Most coaches have their own unique theories on a subject that is really a strict matter of physics and not of opinion! Great tennis coaches like Vic Braden have known the scientific facts about how to best hit a tennis ball for many years now! The information does not seem to spread well through the tennis industry though! I assume that the main reason is simply laziness on the part of tennis coaches. It does take a certain amount of effort to really get in touch with the science of Tennis and most coaches might think to themselves: Why bother if I get paid $30 to $40 an hour anyways simply because I can hit a good ball! This holds true especially on the professional tour. Most professional tennis players have coaches that are former professional players and very few of those are in touch with tennis research/science. In other professional sports like Golf, Football and Baseball it is standard procedure for pro players and teams to work with biomechanics experts trying to get the biggest edge on the competition possible! In coaching you cannot solely rely on scientific information even though that information is very important. There is always a very personal element involved when you are working with a tennis player on a regular basis. The Art of Coaching Tennis really comes down to the question: How do I get my student to do what I want him to do. Timing is often crucial here! There is a right time and a wrong time to work on certain aspects of a player?s game. Often the best coaches are not the ones that give the player all the information that they are thinking about but rather the ones that tell the player only the least amount of information necessary at the moment. When I analyze someone?s forehand for example I might see 5 things that I do not like and would like to change. Yet if I tell him all these things wrong with his forehand, I will probably confuse him and hurt his self-confidence. So instead I go through the information in my head and figure out what needs to be worked on first and then I only talk to the player about that subject. The goal in coaching tennis is not to impress but to help the student! This in my opinion is the most important aspect of the art of coaching: Knowing when to say what and when to keep your mouth shut! There are many famous tennis coaches with very different styles. Some like Vic Braden are very research oriented and others like Brad Gilbert and Nick Bollettieri focus more on the art of coaching. Generally, I believe that every coach should be familiar with the science of Tennis and its implications for coaching. Nevertheless there is such a thing as the right coach for the right player at the right time. One of my former students (Carina Witthoeft) is now working with Nick Bollettieri on a part time basis. She is a very promising young player that has a good chance of making it on the pro tour. After working with me to improve her technique for over a year, she is now 16 years old and has great mechanics. I believe that for her someone like Nick Bollettieri who as a coach is an incredible motivator and focuses more on the art of coaching is a perfect fit at this point of her career!